Skruf Cranberry White Portion has a clear and sour taste of cranberries. 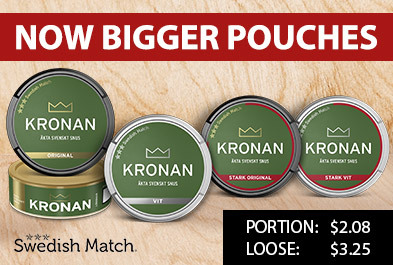 The cranberry flavor is combined with a traditional, mild flavor of tobacco. Skruf Cranberries were introduced to the market about 10 years ago and have since developed into their current form. 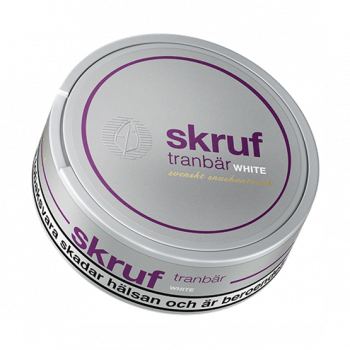 A qualitative, flavored snus in white portions. Made with exclusive organic tobacco.